The 23-year-old Lorton man faces up to 10 years in prison after pleading guilty to a fatal stabbing that happened in Leesburg. Anthony Bryant Jr. on Monday morning entered an Alford plea in Loudoun County Circuit Court, meaning he acknowledged prosecutors had ample evidence to secure a conviction even though he maintains his innocence. The voluntary manslaughter charge stems from a March 28, 2015, fight in the parking lot of the Plaza Street 7-Eleven in Leesburg. Bryant and his cousin, Ledeil Powell, were in a car when another vehicle pulled up beside them and started a fight. Bryant said he was trying to stop the attack on Powell when he stabbed 22-year-old James R. Sealey in his upper leg. The incident happened just before 3 a.m. after both groups had been at the Bunkers bar nearby. Sealey was transported by ambulance to the Inova Loudoun Hospital and then flown to Inova Fairfax Hospital where he died. 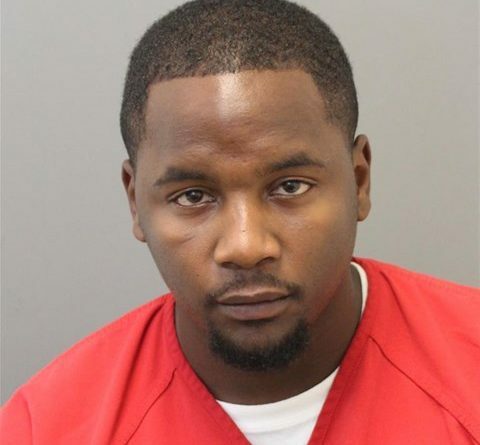 A Loudoun County grand jury indicted Bryant on charges of voluntary manslaughter, aggravated malicious wounding, and stabbing during the commission of a felony. The latter two charges were dropped as part of Monday’s plea. Voluntary manslaughter is a Class 5 felony, punishable by up to 10 years in a state penitentiary. Bryant is scheduled for sentencing April. 27.